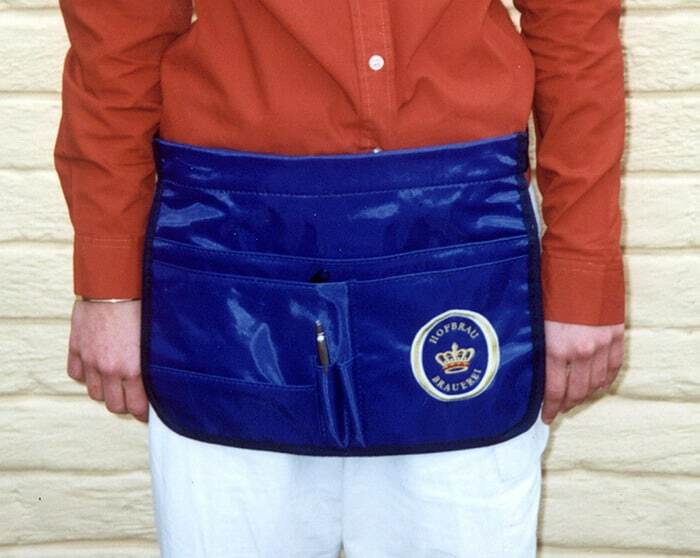 The heavy duty waitron aprons have been widely used in restaurant and bar outlets, providing both practical and branding benefits. 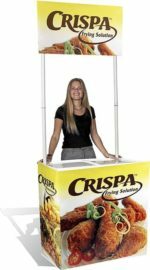 The product can be screenprinted or embroidered depending on the visual brand requirements. 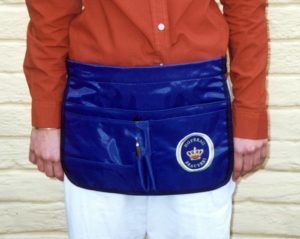 The aprons are made of strong, 550d nylon for long-term use. Custom sizes can be made to your company specifications.